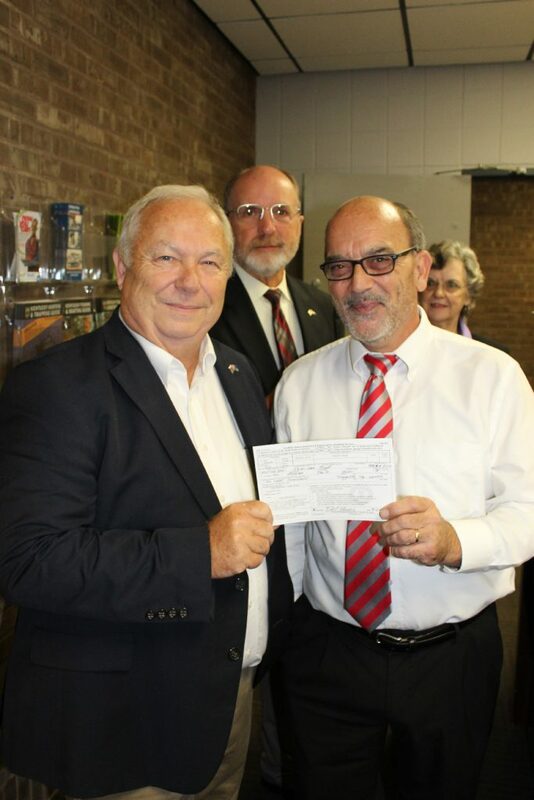 Democrat Candidate For County Judge-Executive Registers Republican! 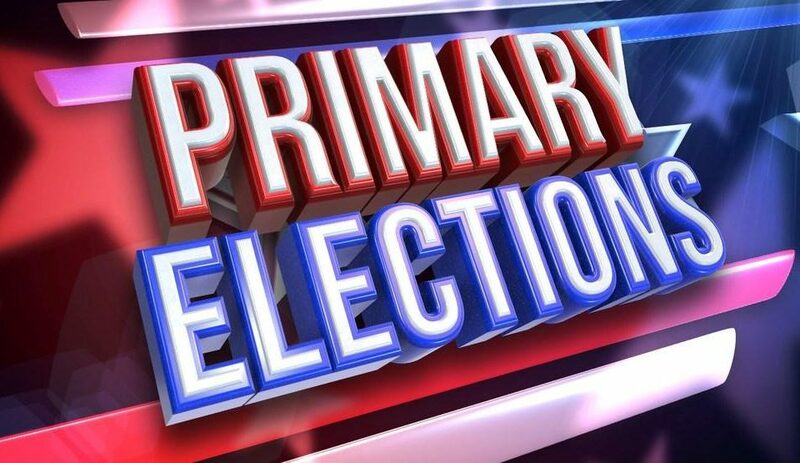 This morning at 9:00 a.m., former Democrat Candidate for Boyle County Judge Executive, David Reeves, walked into the Boyle County Clerk's Office and asked to change his Registration. Reeves, a life-long Democrat, changed his registration to Republican and, graciously thanking the hundreds of voters who supported him in the primary, has asked that they ALSO change their registration to Republican and join him in supporting Howard Hunt for Boyle County Judge-Executive on November 6th. "I'm not only changing parties; I'm also encouraging others who believe as I do, to do the same. Many of the supporters of my own campaign expressed their desire to change way things have 'always been done' here in Boyle County. I feel the same way and am encouraging them to register Republican to help bring about that change. Even my own parents, who have been democrats for over 60 years, have asked me to get a Hunt sign for their yard -- which I have already done -- and are discussing changing their own registration to Republican. I'm happy to encourage and help strong conservative candidates here in Boyle County and to work to help them get elected. We are a community and we have to work together to do what's best for all of us and to ensure that we move in a positive direction. That is why I changed my registration. That is why I'm supporting Howard Hunt for Boyle County Judge-Executive. That is why I'm proud to call myself a Republican!" 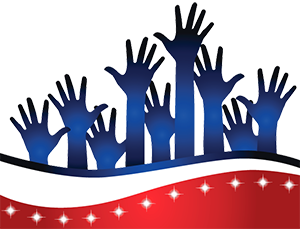 "I'm humbled by Mr. Reeves' strong support of my bid for office and am grateful for his faith in my ability to lead this county in the right direction," said Howard Hunt, "I can assure Mr. Reeves, his supporters, and all the individuals I have met while campaigning around the county, that I am dedicated to listening to my constituents and working to implement the changes needed to move Boyle County forward." 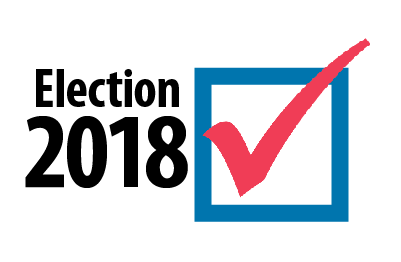 "This is a pivotal election," said Republican Party Secretary, Steve Knight, "2018 is the first time that citizens of Boyle County have actually had the opportunity to vote for multiple local Republican Candidates in the General Election. Over one-hundred years of a single party rule will end, if enough Republicans get out to vote on November 6th, and we hope every Republican -- those who have been Republican for years and those brand new to our Party -- will cast their ballots. 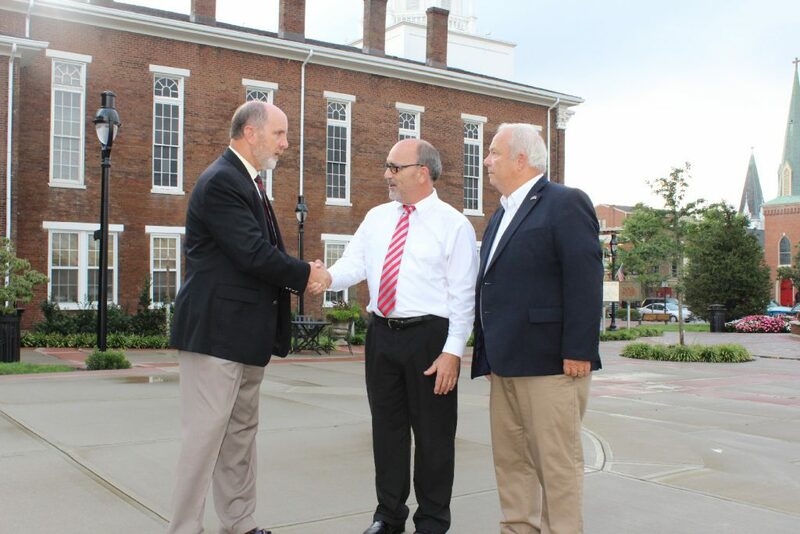 With those votes, we can flip the Courthouse and start moving Boyle County in new, exciting directions." 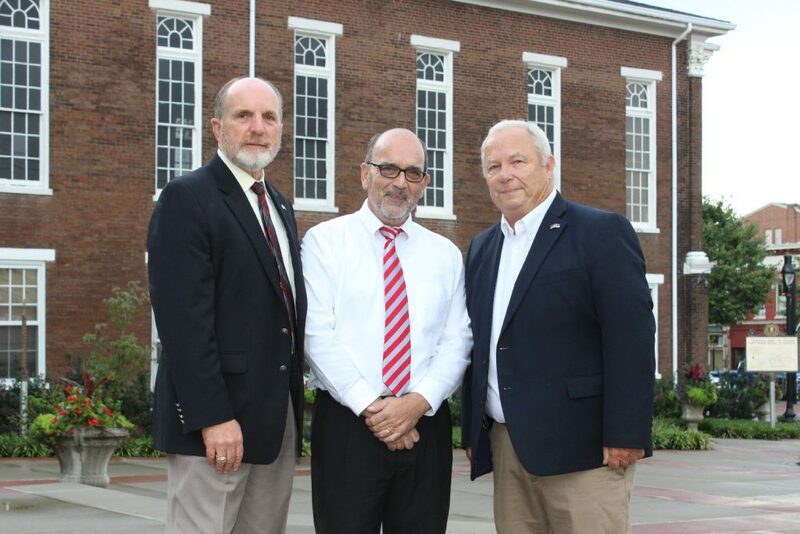 "This is further proof," said Republican Party Chair, Tom Tye, "and an outstanding example, of how anxious the citizens of Boyle County are to move forward, together, and improve the county." "We are thrilled to have David Reeves join our Boyle County Republican Party," said Vice-Chair Tom Ellis, "His years as a corporate executive prove his management skills and his ability to assess situations and take steps to improve them. 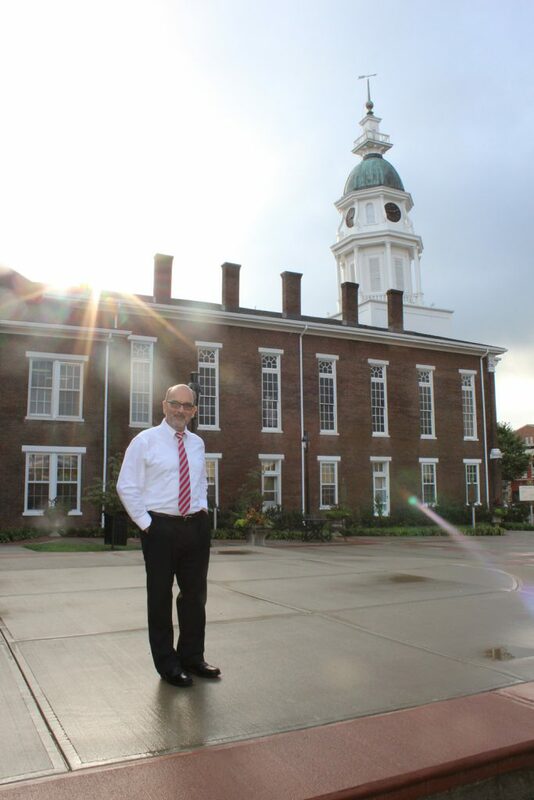 Having him change parties, is one of those steps toward improvement for Boyle County." "Your political registration should be in alignment with your personal beliefs and should properly reflect your priorities," said Republican Party Treasurer, Tim Montgomery, "people in Boyle County are registering Republican for those reasons and I would like to thank David Reeves not only for joining the conservative movement in Boyle County, but for explaining why he's making the change -- because the Democratic Party no longer reflects his views. Thank you, David, for encouraging others to follow your example and change parties for all the right reasons." 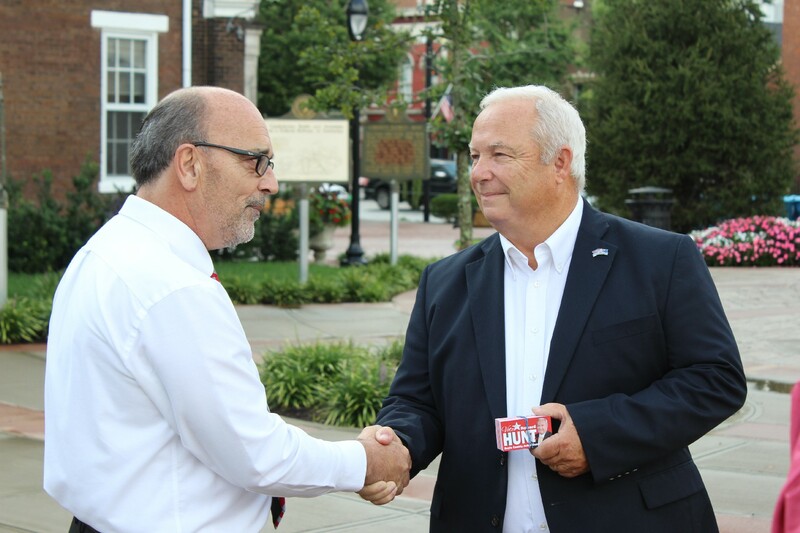 We are thrilled to have David join the Republican party and to support Howard Hunt for Boyle County Judge-Executive on November 6th. We know that the Republican Party is gaining ground every day, but this registration is particularly special. 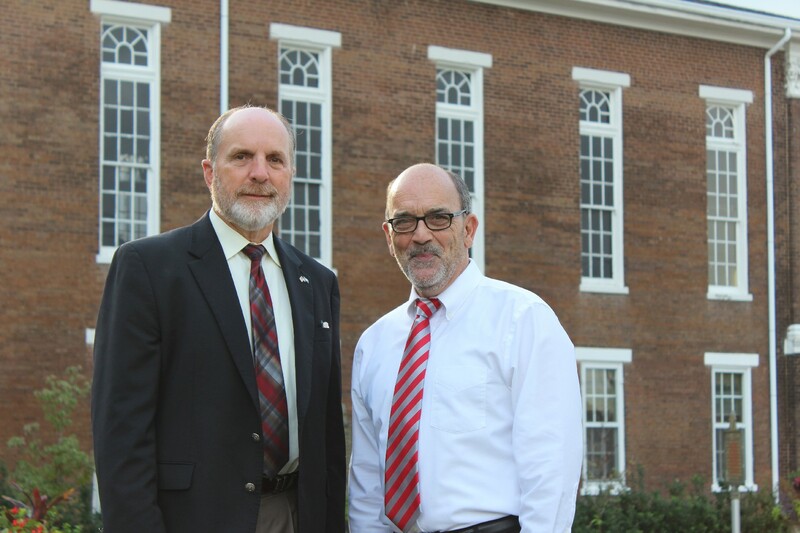 We welcome David to the party and appreciate his support of the changes we are dedicated to making in local government to improve life for every individual in Boyle County.